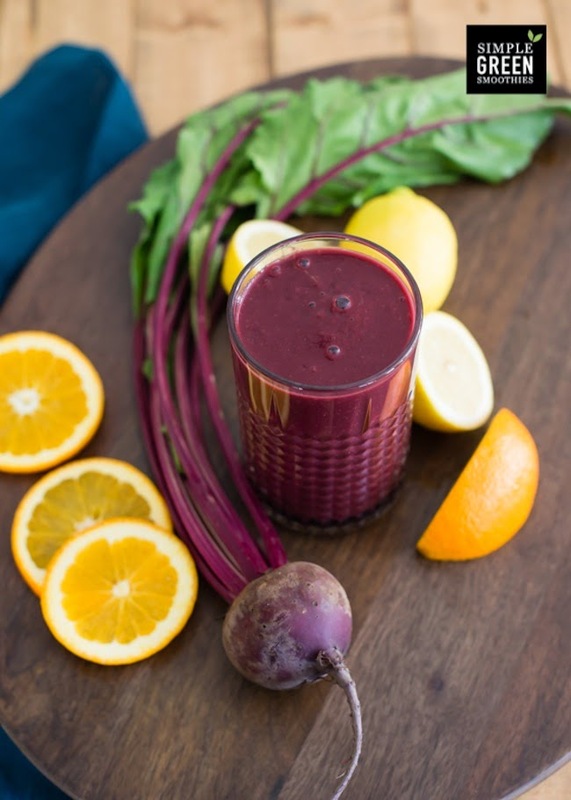 Are you a smoothie lover? 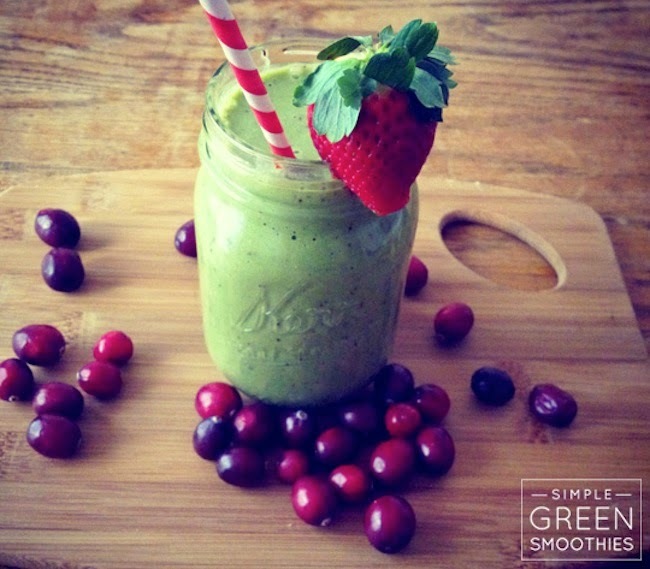 Then here is a 30 day green smoothie challenge. I'm putting my kids and I on this! They already have a smoothie for breakfast everyday, so they shouldn't put up a fuss. This challenge and these recipes will help mix it up and give us a new daily surprise. More innovative ways for me to hide goodies in my children's power packed breakfast. I'm PSYCHED! 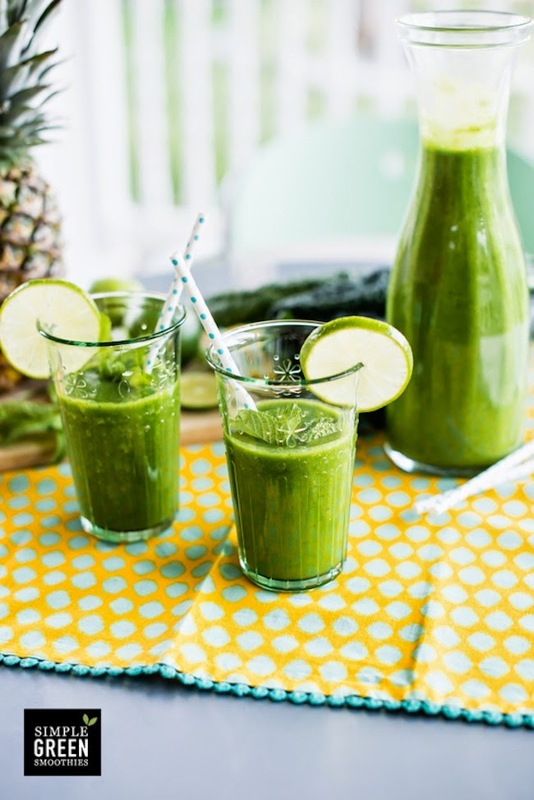 Don't those green smoothies look totally YUMMY? Thanks to my health coach friend Tracy from Bon Health for recommending http://simplegreensmoothies.com on Facebook. February 1st is this Sunday. Great time to start? HINT. Get your game on! 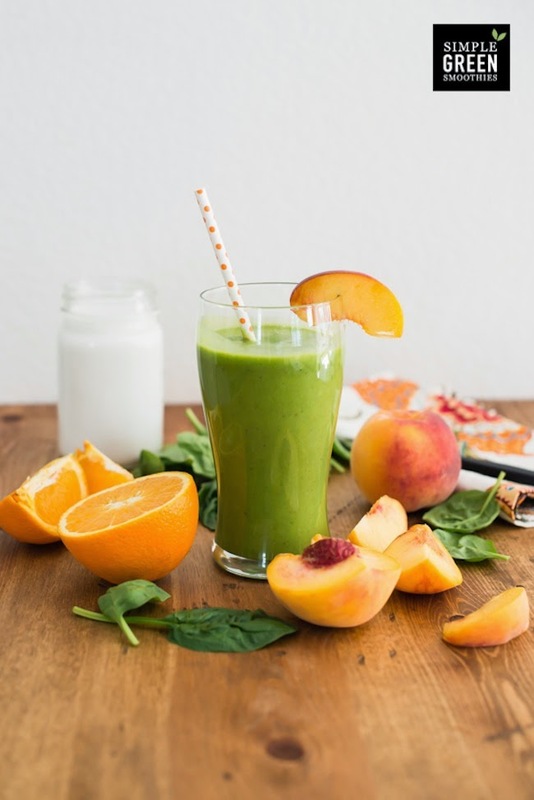 While your shopping for Superbowl Sunday guilty pleasures, you can also shop for green goodness smoothie ingredients to balance out your day. Rev up your Vitamix or any blender. My kids are going to be screaming 'Oh Kale yeah!' Or so I like to believe they will! HA.